BELMIRO with his good looks ,catchy ,tuneful and irresistibly danceable rhythm is creeping into the minds of many. 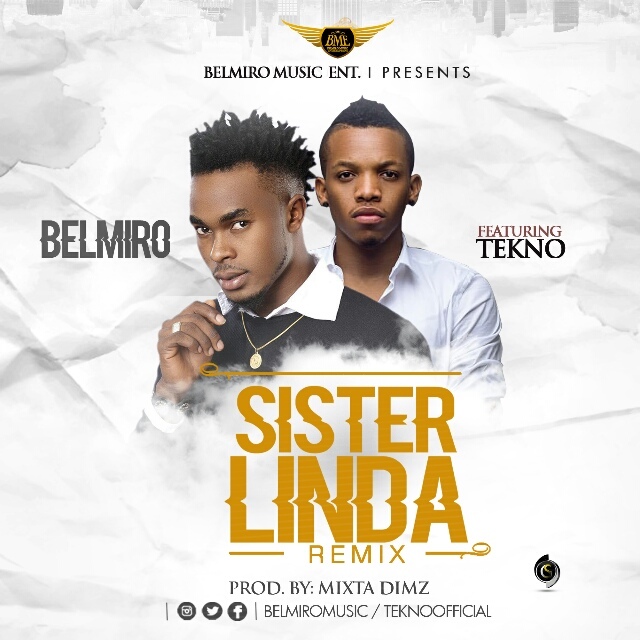 In proper sequence, BELMIRO releases the video to his Track titled ”Sister Linda” which features Tekno and was directed by Avalon Okpe. 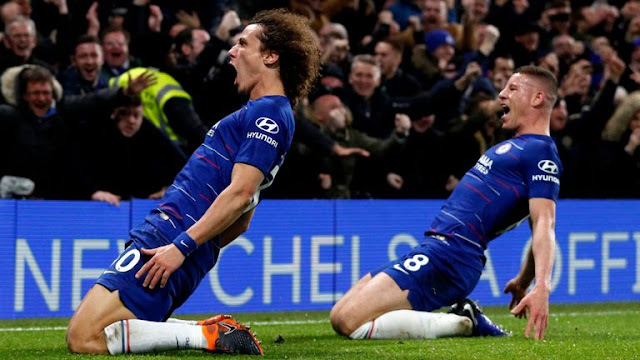 the song which is gradually growing in the media and receiving interesting reviews and attention is also breaking new records.